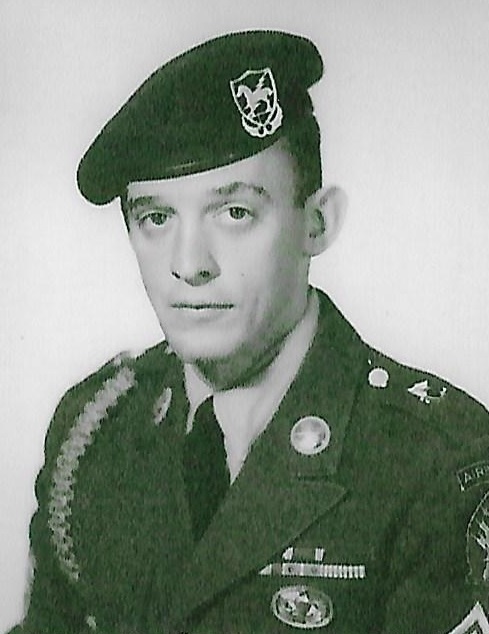 John R. Owens, age 87, of Ripon, passed away Thursday, January 17, 2019 at the Wisconsin Veterans Home in King. He was born in Concordia, Kansas on May 30, 1931. He retired after 21 years of service with the U.S. Army. Survivors include his wife, Jean of Ripon; step-children: Roger Garlow, Jeffrey Garlow, Judy Berger and Beth Smith; and a sister, Kathy Parish of Missouri. He was preceded in death by his parents, James and Ruth (Mallory) Owens; three brothers: Daniel, Roger and David; and two sisters: Neva and Marjorie. Per John’s wishes, he will be cremated and laid to rest in the Central Wisconsin Veterans Memorial Cemetery in King, WI.